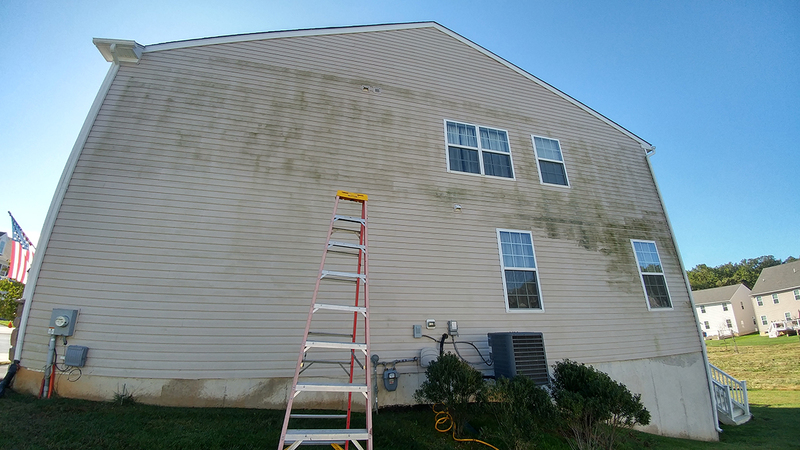 Don’s Power Washing and Exterior Detailers should be your first call for home detailing, roof cleaning and pressure washing of any type in New Castle County, Delaware and the surrounding area. We believe in quality over quantity and offer our extensive home improvement services at affordable rates. Our business is all about cleanliness and details and we take as much pride in our work as you do in your home. 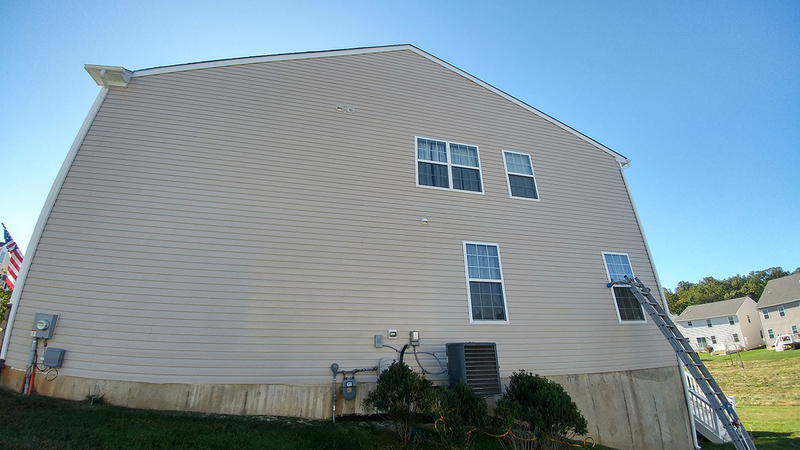 Roof Repair Specialist offers professional roof repair services to customers in the Tristate area. Highly recommend Don! Our house is quite large with 2 porches and lots of gardens around the house. Don did great job with the cleaning and was so careful not to disturb any of the plants! Will be using him for all of our powerwashing needs in the future! Thanks again!